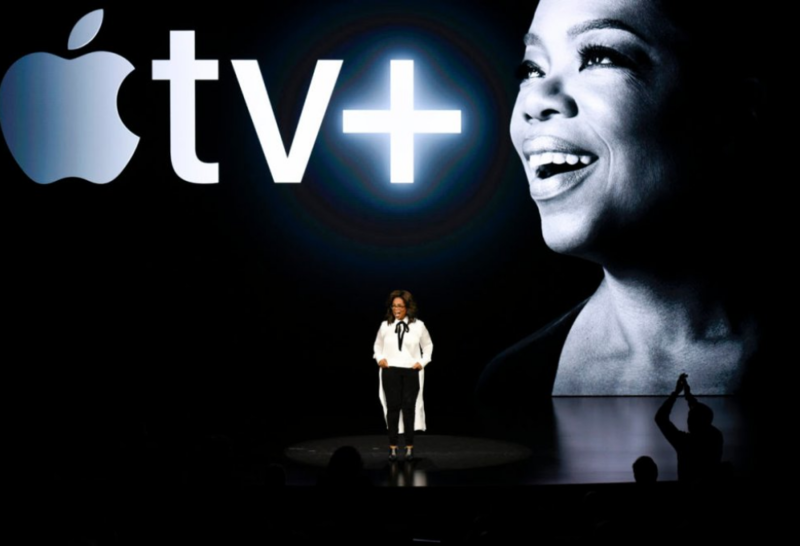 Almost a year ago, Oprah Winfrey signed a multi-year deal with Apple for original content. 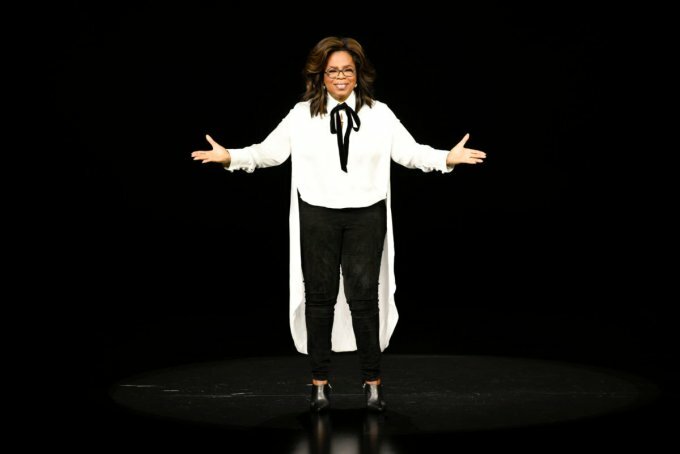 This Monday, she took the stage at Apple’s Steve Jobs Theater to reveal the first projects she has been working on. They include two documentaries: Toxic Labor, about workplace harassment, and a yet-untitled multi-part series focusing on mental health. However, Apple is yet to announce the Apple TV+ price or exact premiere date.